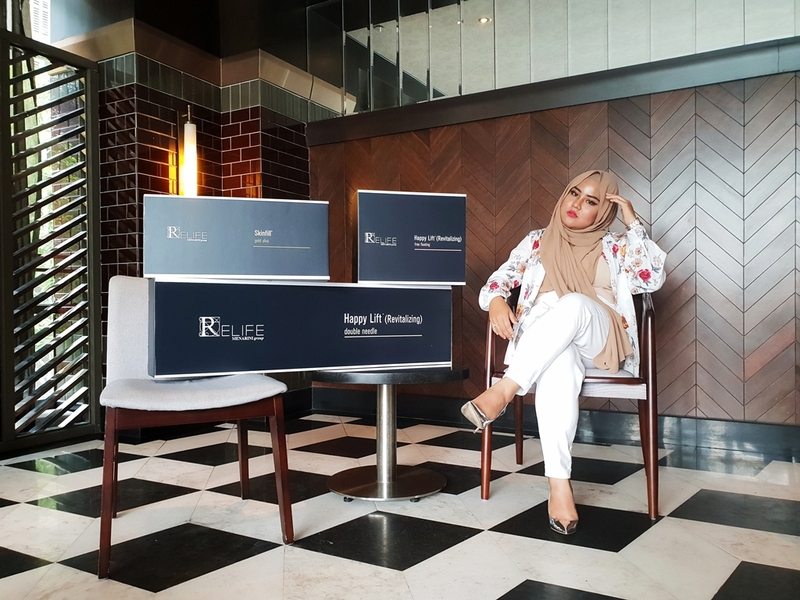 knowing that it is the mirror of the inner well-being of a person"
RELIFE is a long-lasting project that counts on the close collaboration with the leading Healthcare Professionals all around the globe, to develop a brand new way in skin treatments. 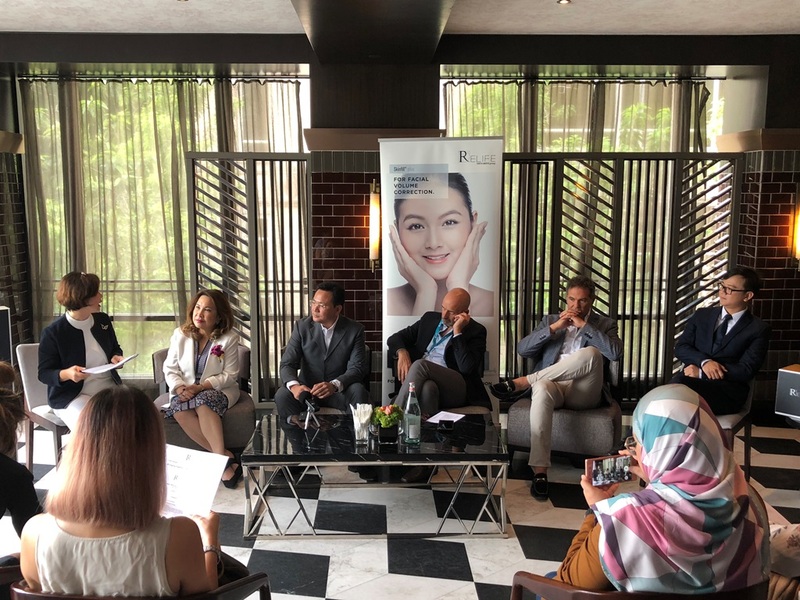 A very interesting sharing session regarding on the Aaesthetic Beauty and Trends was being held on the last Saturday at SVAGO Lounge, KLCC. Dr Ma Purita (Peachy) also shared that there are now more patients coming from the younger age group, as millennials have more earning power. And since they are working now, they are very aggressive and they have to look good. Younger people are no longer ashamed to go to dermatologists and cosmetic surgeons to enhance their beauty. 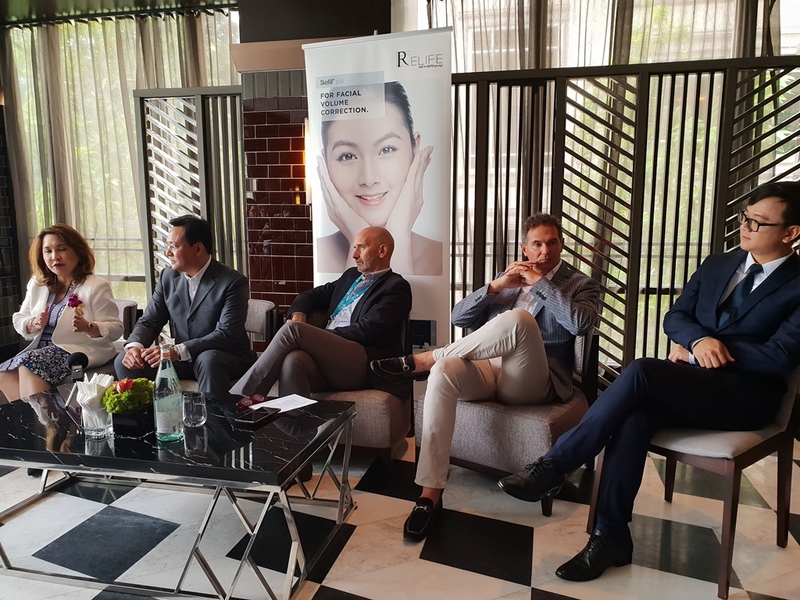 From left Dr Ma Purita (Peachy) and Dr Jamie (Bong) Arzadon from Philippines, Professor Salvatore Piero Fundaro and Dr Giovanni Salti from Italy and Dr Steven Kusmanto, Associate Director of Marketing of Menarini Asia Pacific. different kind of demand? Do they have the same kind of demand and request? Prof Fundaro: It's the distribution of fat and different skin type; Asians have a wider and shorter face as well as thicker skin. Also, all have different skulls. The main request from Asia is to reshape the nose and chin. For Europeans, they tend to want to redo their cheekbones; fillers are used to remodel the face. Q: I understand that there are many types of threads in the market and the Korean threads are one of the popular ones. And I believe you are familiar with HappyLift. What’s the difference between Korean threads and HappyLift? however HappyLift can both lift the face and stimulate collagen production at the same time. Q: We are living in a very socially connected world, where we share a lot of images on social media. 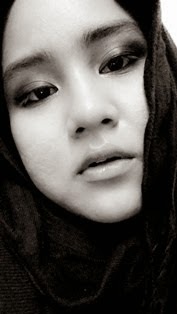 With social media being so powerful these days and the young ones getting increasingly conscious with their looks, do you think the situation is healthy? Dr Peachy: In South Korea, people as young as 14-16 years old will request for facial enhancement. Whether the trend is acceptable or not, it will have to depend on the respective country and cultural norms. People now are getting more educated and they want to enjoy the money they earn. Looks matter a lot when it comes to presentation. There are treatments available for younger people. Q: Does staying away from the sun help in preventing hyper-pigmentation? Dr Steven: There are multiple factors that contribute to it, such as hormonal and genetical issues. Q: With so many aesthetic clinics mushrooming nowadays, how do we know that the products they use are safe? Are there any international standards or certification that we can look for? Dr Steven: For medical devices, it will have to be certified by the FDA or the CE Mark for the European market. For drugs, they will have to be certified by the local authority. The certified doctors must also provide information to the patient prior to using and after using a medical device or product. For Menarini, all our products are registered with the Ministry of Health – the devices will have to be authorized before they are revealed to the public. We will only sell the products to doctors who have the Letter of Credentialing and Privileging (LCP). Q: Does this kind of treatment require continuous maintenance as it has been shown that women who have undergone aesthetic treatment tend to have their faces ‘returned’ to their original form once they stop their treatment? Dr Salti: Aesthetic treatment requires upkeep. It is like going for gym workout; aesthetic treatment is something that you need to continuously maintain. It is about loving yourself. The rule of thumb is, the older you get, the lesser you do to your face. There is a role for everyone at different stage of life. 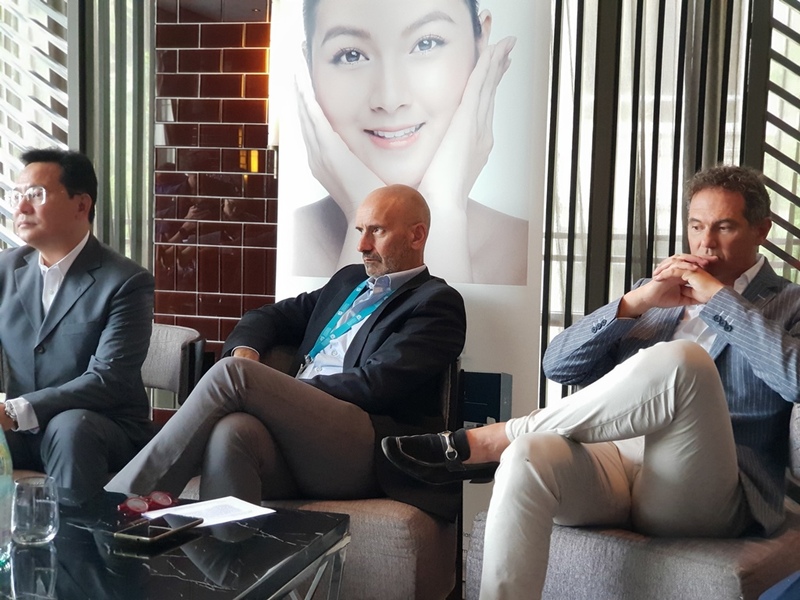 During the session, they touched on the current trends and latest technologies in the industry, as well as the details that patients should know before getting any aesthetic treatment. In summary, here are the "What you should know" before getting on any aesthetic treatments? Meet the certified doctor ONLY! Menarini Group has more than 130 years’ experience in the pharmaceutical industry and is the leading Italian pharmaceutical company in the world. It is present in more than 100 countries worldwide. 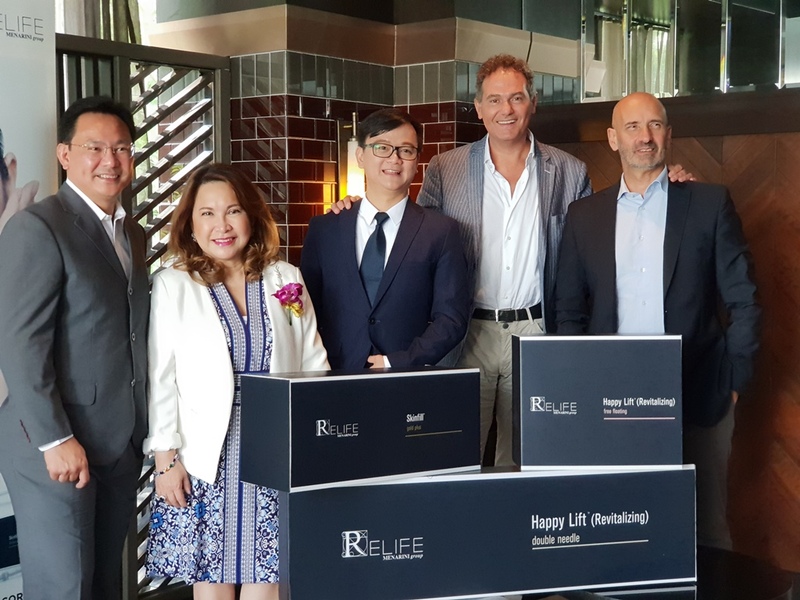 Malaysia is the fifth country in Asia, after Hong Kong, Singapore, Philippines and Indonesia to launch RELIFE. 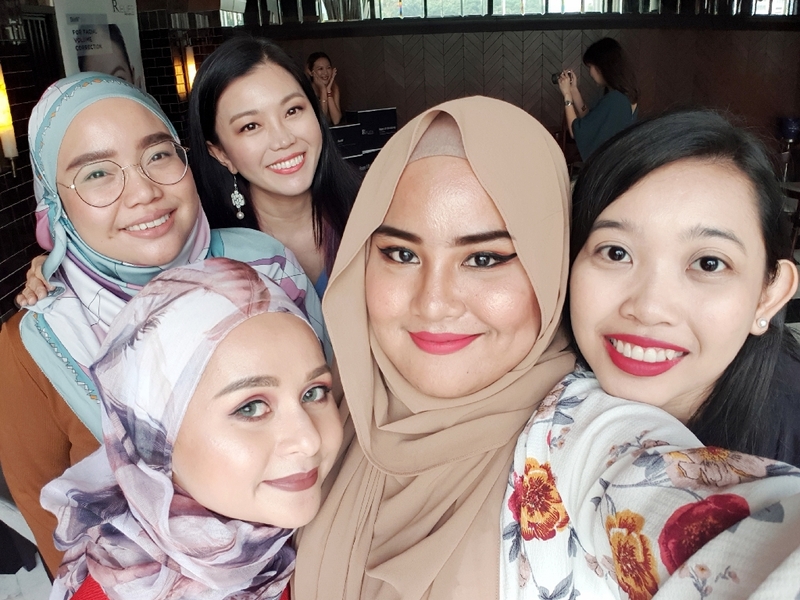 A group selfie with my beautiful ladies, SabbyPrue, RubyDotMy, SunshineKelly and Suraya. 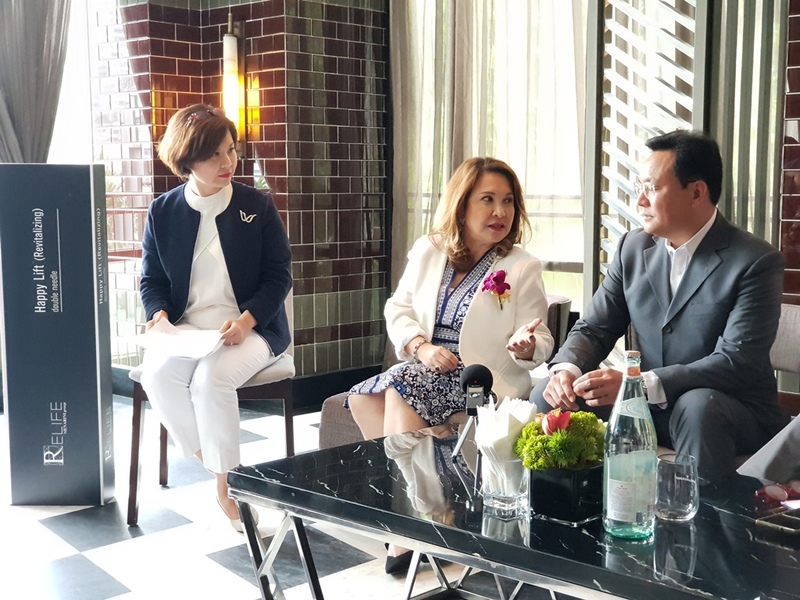 Disclaimer : generally this is a knowledge sharing as i found out that the discussion on aesthetic medicine trends especially in Asia is so much exciting! Personally, i had experienced some of the aesthetic medicines too such hydra treatment and laser treatment (skin tags removal). hence, the acceptance of Aesthetic Medicine is total depending on individual's belief and interest. Thanks for reading though!